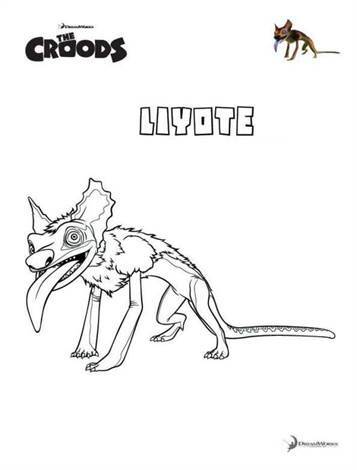 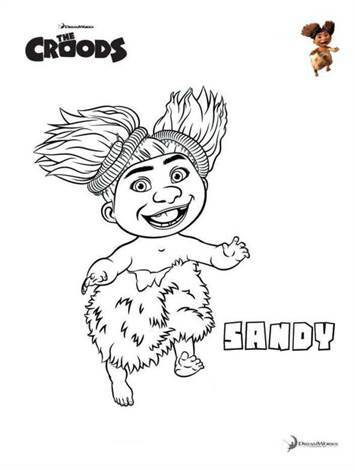 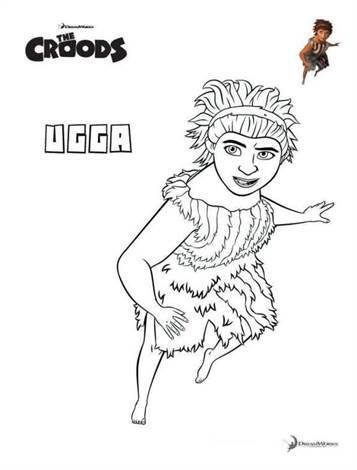 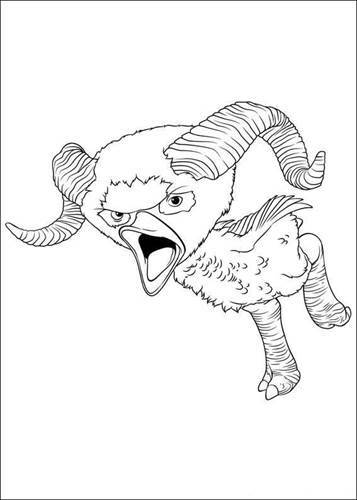 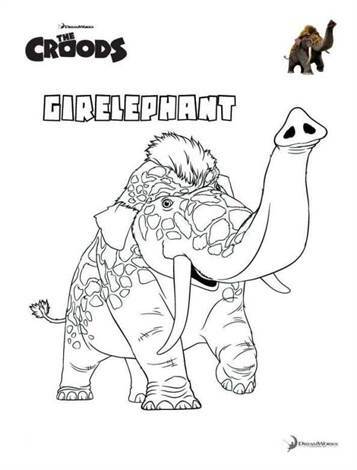 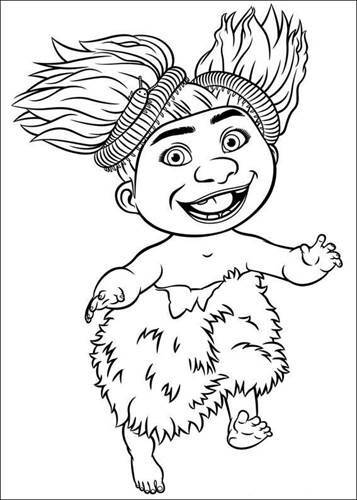 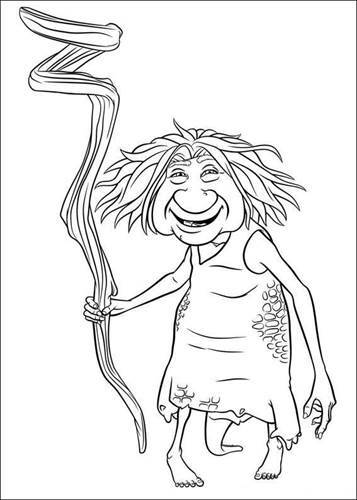 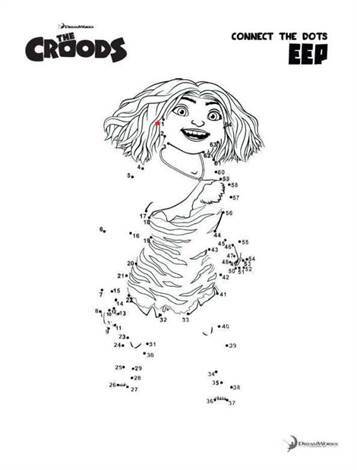 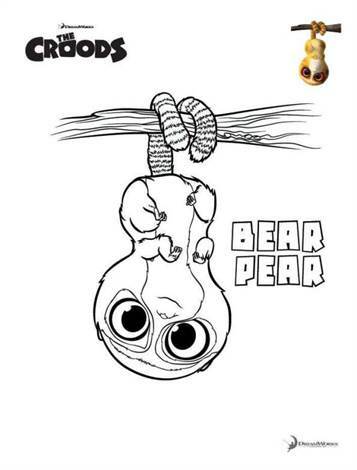 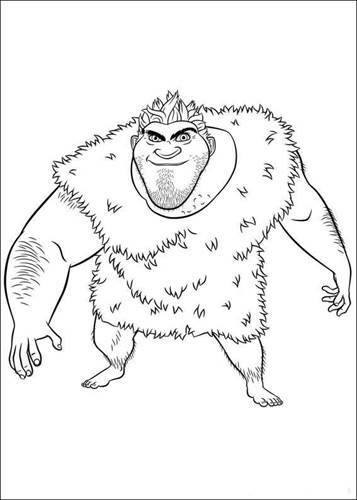 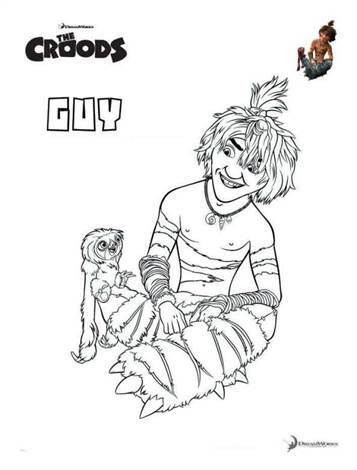 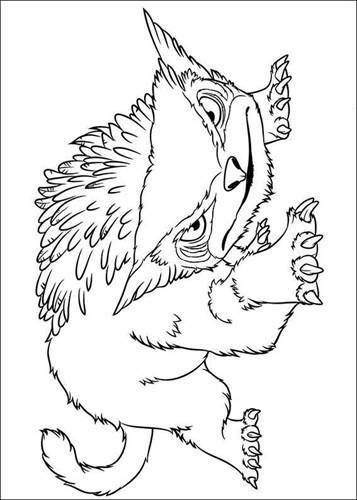 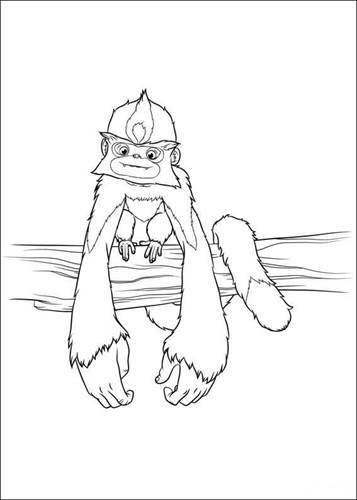 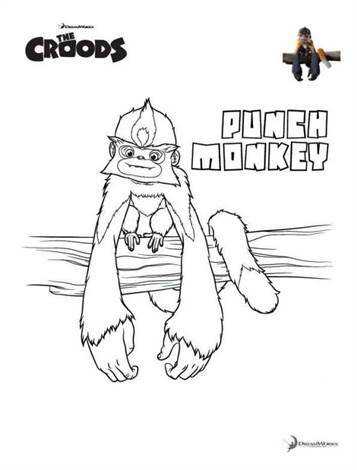 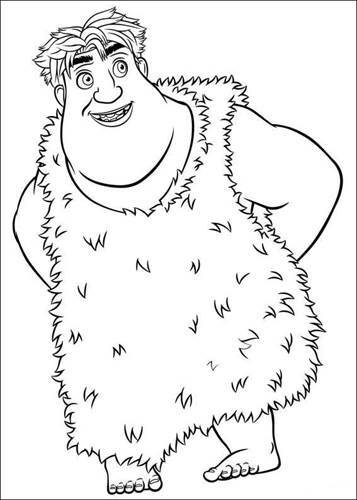 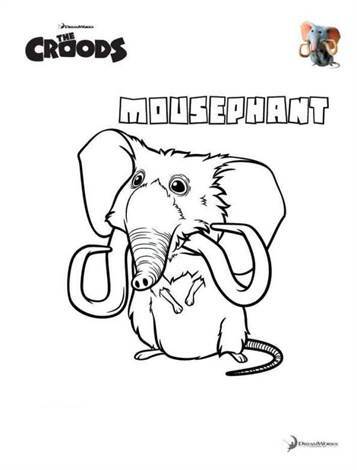 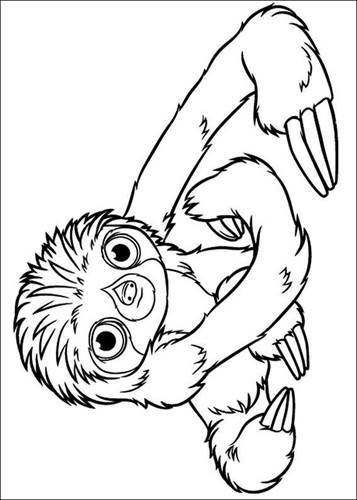 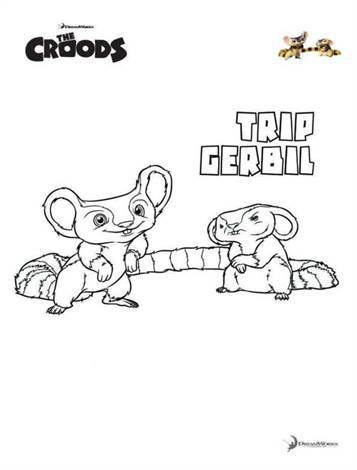 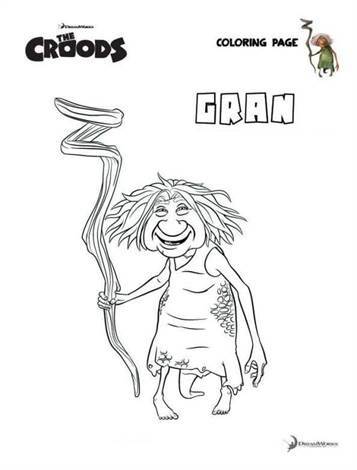 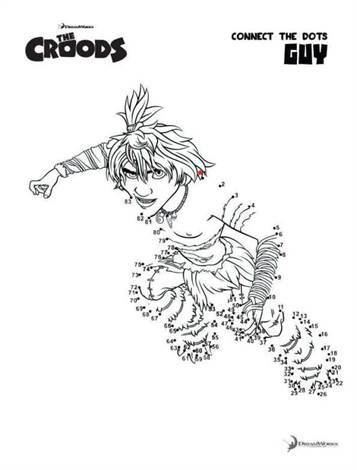 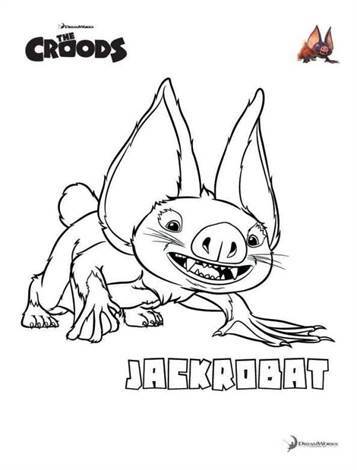 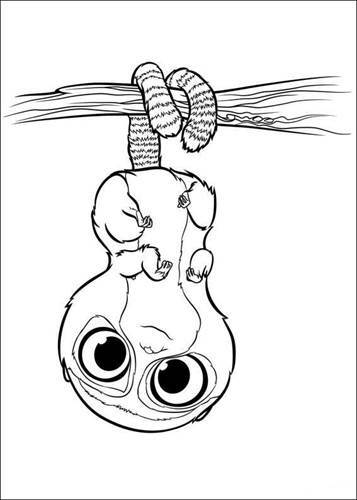 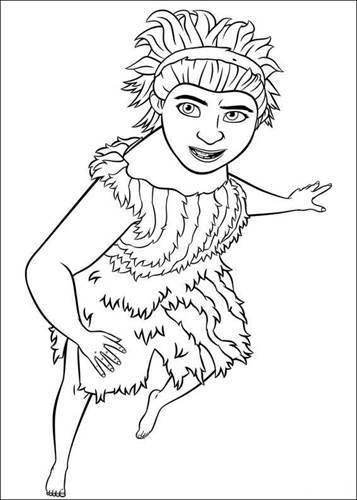 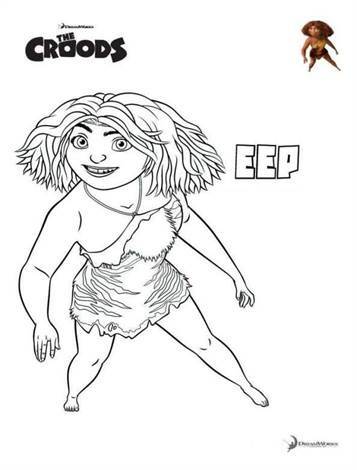 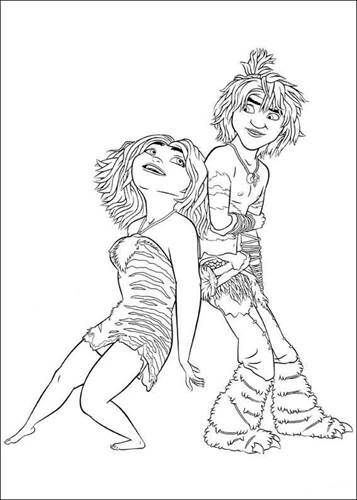 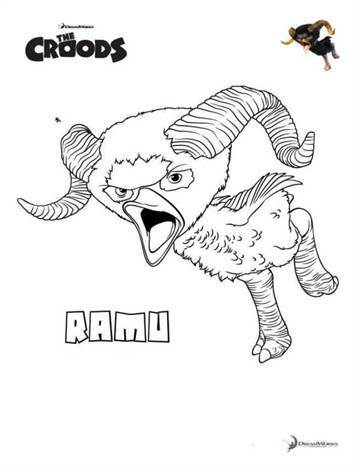 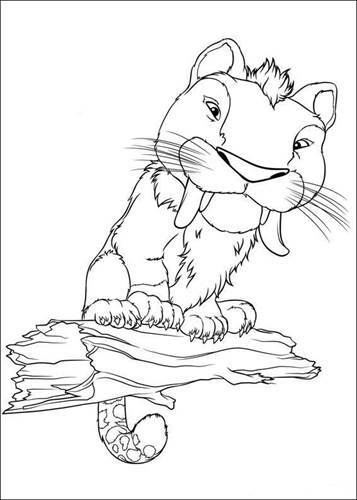 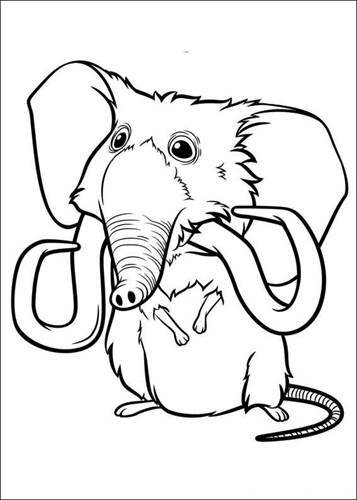 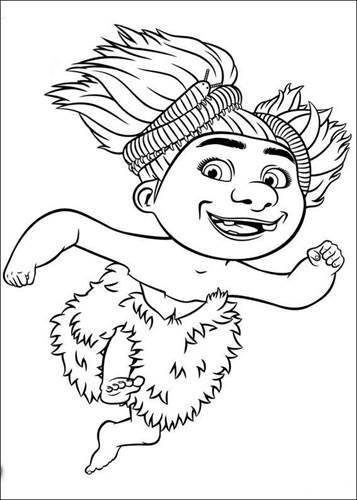 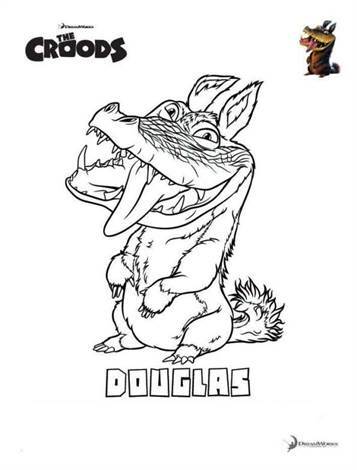 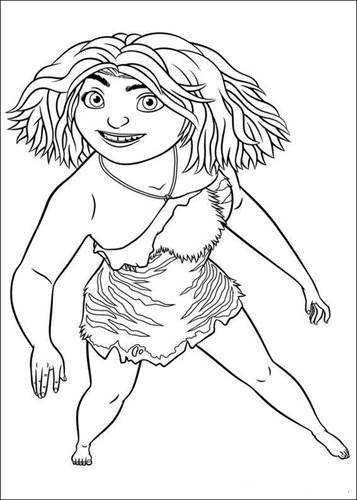 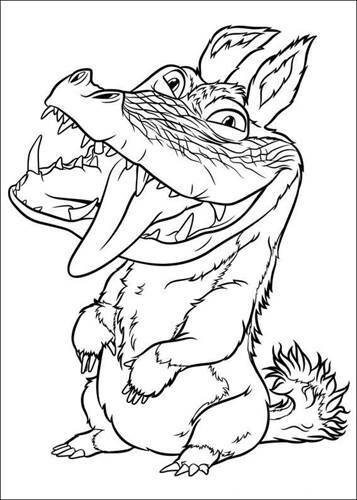 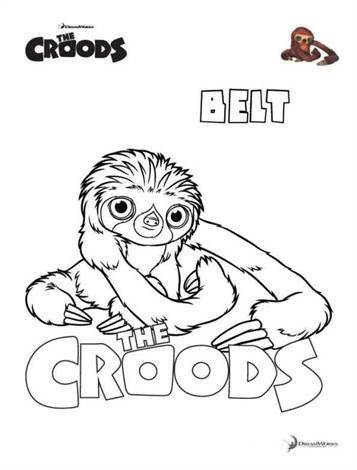 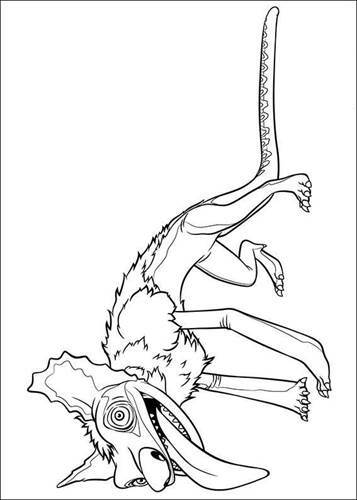 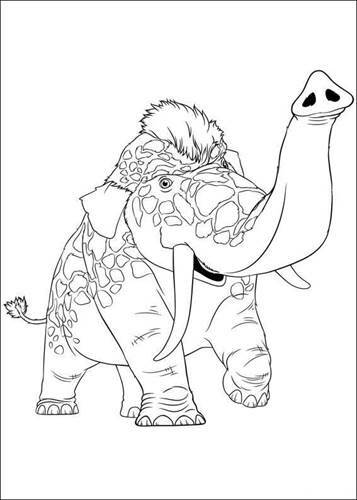 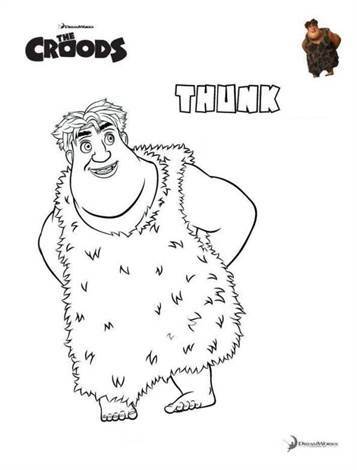 Coloring pages of the Croods. 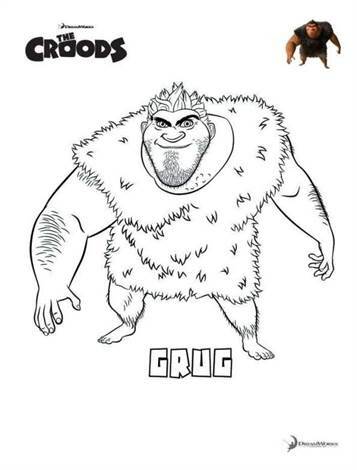 The Croods is the latest animated film from DreamWorks Animation, and is about the first family of prehistory. 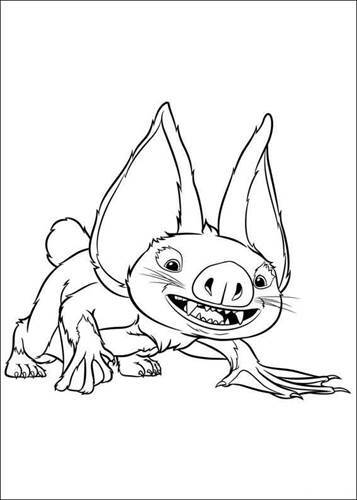 They live in a cave, but when it is destroyed, they can not help but go on a discovery. 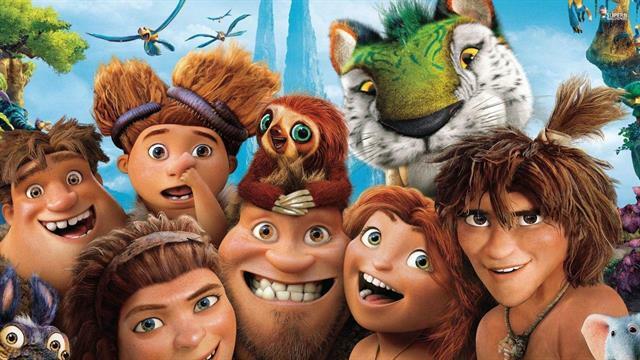 Travelling through spectacular scenery, make the Croods discover a whole new world of adventure and fantastic creatures.